Lara’s background includes working in companies ranging from small privately-held firms to multi-national organizations. In over a decade of leadership, she managed geographically dispersed teams, and mentored and coached associates in the US and abroad. Lara is obsessed with how we change the culture of corporate America from one promotes “busy-ness” and burnout as status symbols to one that’s rooted in kindness. Using her KIND method, Lara works with leaders to avoid their own burnout, so that they can create teams (and lives!) that thrive. 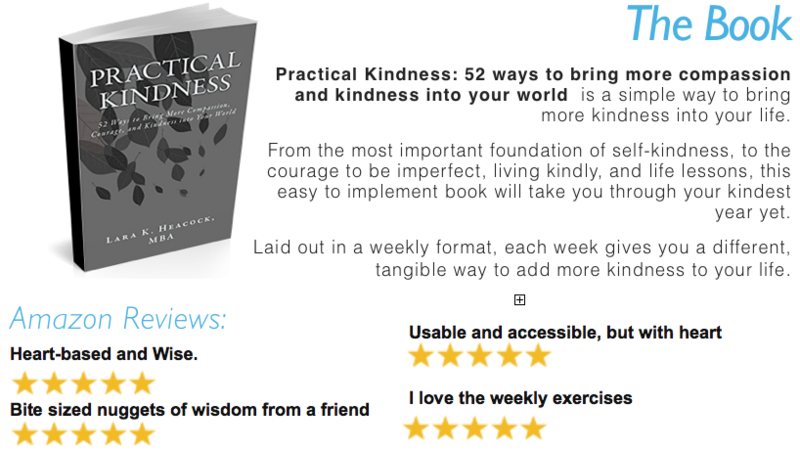 You can download the KIND methodology at LaraHeacock.com and get daily doses of kindness at KindOverMatter.com. Lara Heacock is a Leadership Coach who brings almost 20 years’ experience in Corporate America. 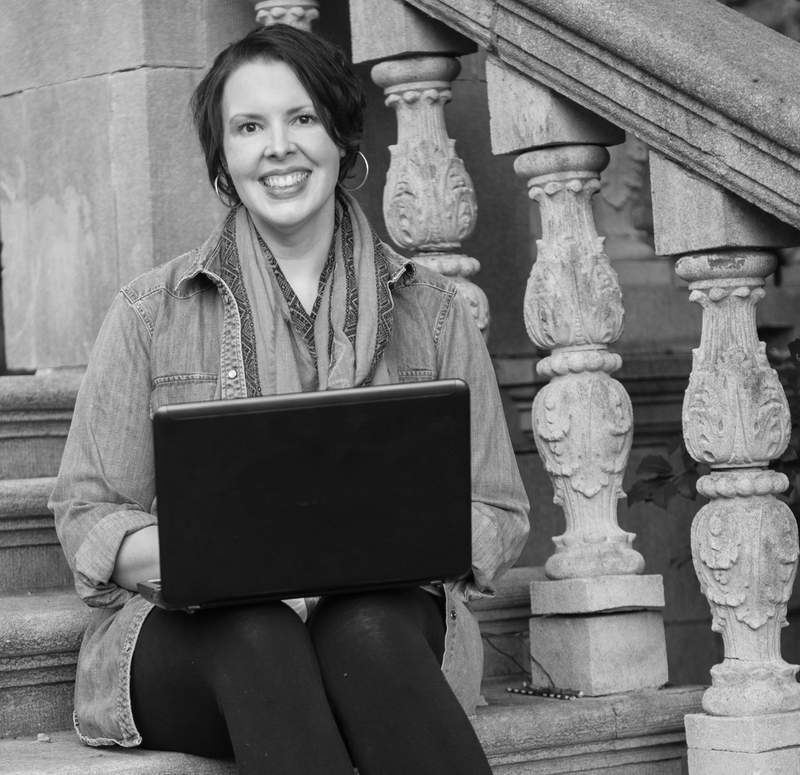 She runs popular personal development blog KindOverMatter.com, and works with leaders and their teams to help them use kindness as a change agent in their lives and organizations. If you want a compelling speaker and motivator to keynote your conference, engage your audience, and inspire them to place kindness at the heart of everything they do, then Lara is the speaker for you. Kindness Is Key – how to reduce workplace stress, avoid burnout & create teams that thrive. “I no longer live ‘on the defensive’ at work. I practice ‘doing the right thing’ daily, based on facts and my expertise. I can keep my calm much more effectively.